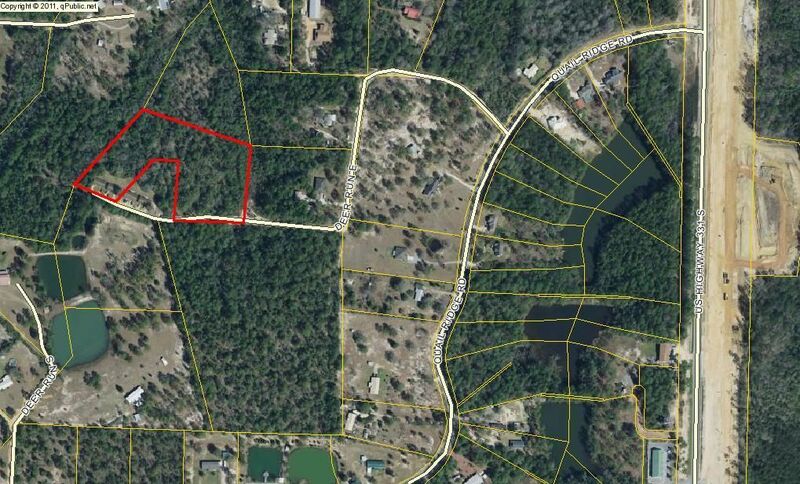 Four income producing duplexes just South of DeFuniak Springs on Deer Run E off of Quail Ridge Drive. Each duplex has shared laundry. 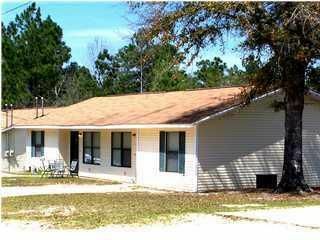 All eight units have 2-bedrooms, 1-bath and are tiled throughout for low maintenance. Solid rental history. Rental information available upon request. All information is deemed accurate but should be verified by the buyer.